Magine TV Brings Beta Service to the U.K.
Magine TV has launched a beta version of its OTT service in the U.K., signing distribution agreements with such broadcast partners as ITV, Channel 4 and Channel 5. 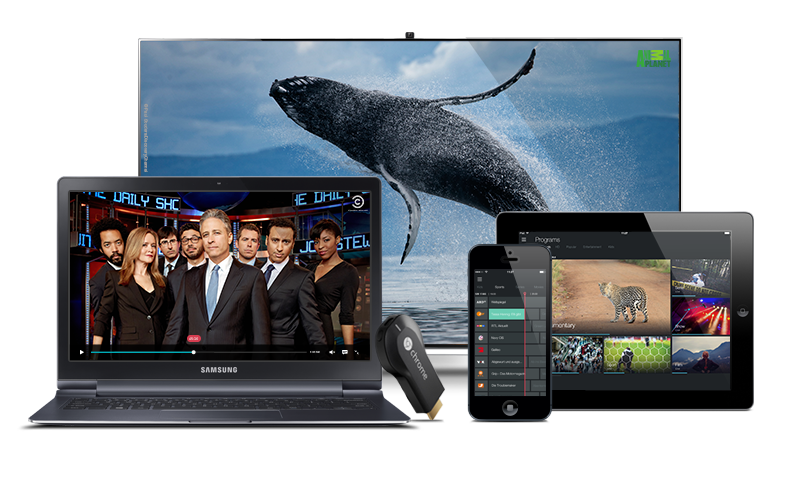 The TV For Me service is a subscription-based live television OTT platform that streams directly with no cables, hardware or contracts. Magine TV is already available in its native Sweden and Germany, where it has relationships with such partners as ProSiebenSat.1, RTL, Discovery, Turner, Viacom and Eurosport.